Cold and windy weather in the winter months is just terrible for our skin and this arctic freeze moving through the country surely isn’t helping us! 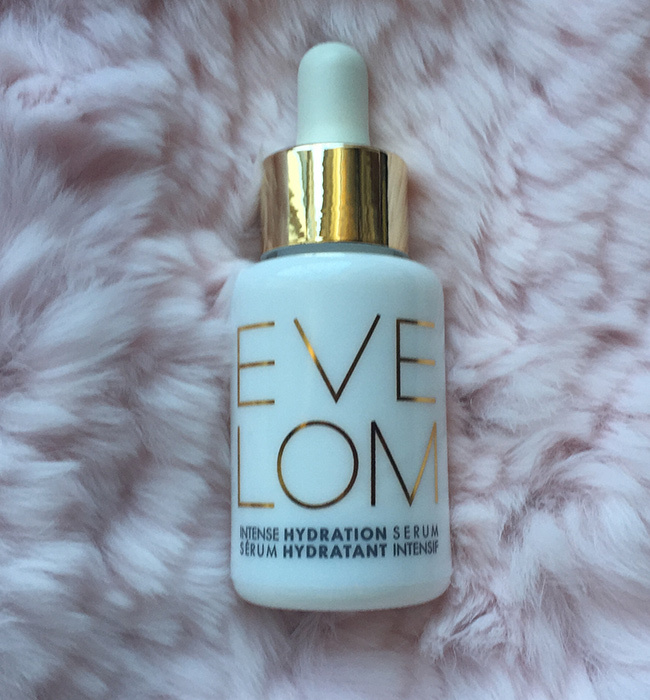 This fantastic hydrating serum, Eve Lom Intense Hydration Serum, is my go-to secret weapon to help keep my skin hydrated and protected. I was finding that my skin was getting very oily and when I asked an esthetician why, she said it was because my skin was too dry. This didn’t really make sense to me until she explained that the drier your skin is, the more it will overcompensate by producing more oil. What is amazing about this little miracle-in-a-bottle is that it is so lightweight and fast-absorbing that it truly feels like you have nothing on your skin. A few drops blend in right away and it keeps my oily skin at bay all day! 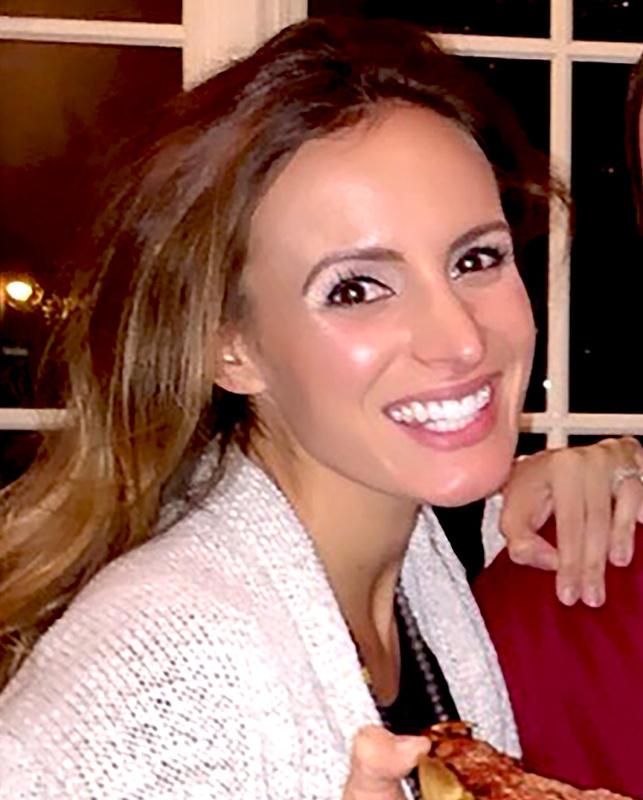 On top of that, the serum helps to fill in my fine lines and protects my skin in these cold conditions!